The page dedicated to the tricks of My Hero One's Justice (PC / PS4 / XBOX ONE / SWITCH). You will find guides, secrets, unlockables and much more. Welcome to the solution page of My Hero One's Justice We show you all the material we found, as this is a site completely dedicated to videogames solutions and guides. Would you like to improve this guide? We would be really happy to know how, so you can create a better article, updating it with your advice. Not only that, we can also offer you the tricks and codes of this game! 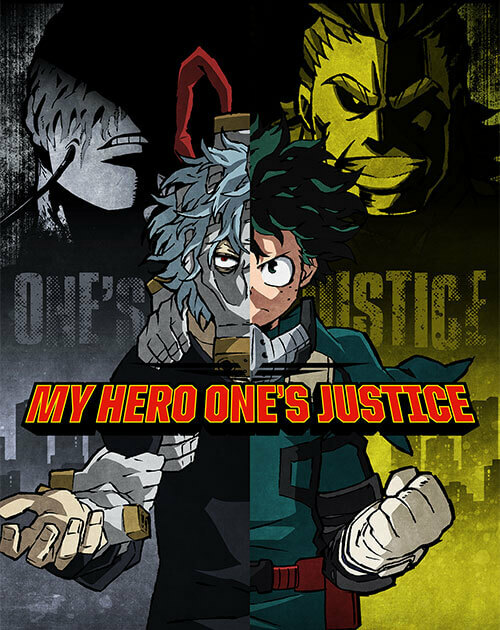 See the tricks of My Hero One's Justice of apocanow, that is a selection of cheating and strategies to overcome any hostility the game puts you in front of you, together with the tricks you can also find the list of Objectives and Trophies and how obtain them. An avalanche of tricks for you thanks to the trainer of downloadable in the appropriate page! A Trainer is a program that allows you to modify the game safely by adding tricks that did not exist previously. Find all the information on how to get to the page below! This is the part 0 of the Walkthrough of My Hero One's Justice, called: Complete Solution. Press on the corresponding video twice to open it!